I am now a bachelor. And throughout the years we have carried on, God's glory remains to be the point of every birthday celebration held. I thank the Lord for the losses and the gains, the ups and downs, the crossroads, and for everything else that has refined me of who I am today. I am infinitely grateful to Your goodness. Happy birthday to me! thank God for another blessed and eciting year. Happy Birthday po! Wish you all the best. :) I hope you had and will have fun! Wow! debut mo pala parekoy kaya pla festive ang birthday mo hehehe...nagutom na nuon ko da! Woohoo, I'm also turning 21 next month. 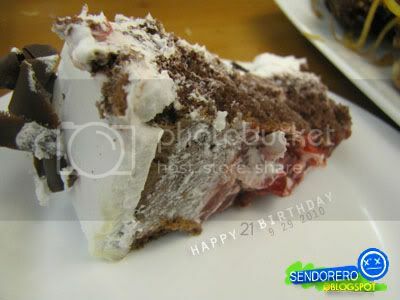 awwwwwwwww....Happy Birthday Sendz...wish you all the best in life...certified bachelor na jud sya...ehehhehe! sana nakahabol pa sa greetings! happy birthday sendo! 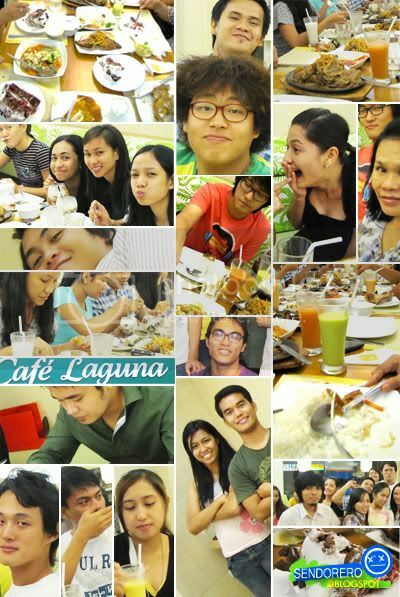 kakatuwa anamn ng collage. Happy birthday. ^_^ Nadagdagan ka na naman ng numero sa edad. Naalala ko tuloy si Sandara sa title mong 2NE1. san banda ang cafe laguna ? sorry off the topic, is that in cebu?